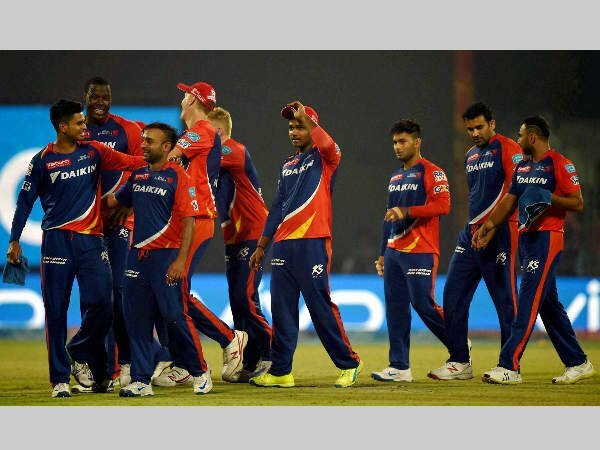 The Delhi Daredevils faced off against the Mumbai Indians this afternoon. Having lost both their matches to King XI Punjab and Rajasthan Royals, it was crucial to win their 3rd match. And win they did, a 7-wicket victory over the Mumbai Indians to be precise. Mumbai opted to bat first and posted a competitive total of 194, although they lost 7 wickets in the process. 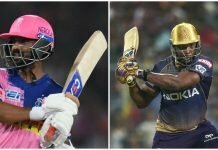 Openers Evin Lewis and Suryakumar Yadav scored 53 and 48 runs respectively and also notched up an 84-run partnership in the powerplay. 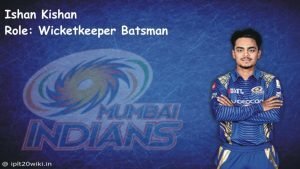 Ishan Kishan also managed to harry the Delhi bowlers until he was bowled out. Sadly for the defending champions, once Kishan was sent packing, the middle order seemingly crumbled. Skipper Rohit Sharma scored a meagre 18 while the normally big-hitting Kieron Pollard went for a duck. The rest of the batsmen didn’t fare too well either. Krunal Pandya was the only player to be in the double digits. 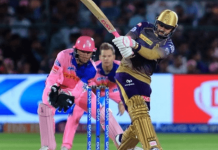 When the time came for Delhi to bat, openers, Jason Roy and skipper Gautam Gambhir rocketed away. Roy remained unbeaten on 91 while Gambhir would fall with 15 runs to his credit. 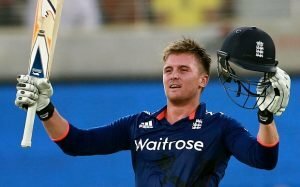 Fortunately, wicketkeeper Rishabh Pant would pick up the slack and race to 47, before being caught by Pollard. Australian batsman Glenn Maxwell too fell cheaply, for 13 runs to be precise. Finally, Roy and Shreyas Iyer finished the job for the Delhi Daredevils. Interestingly, nearly every match had both innings run till the final over. The only exceptions were Delhi vs Punjab, Bangalore vs Kolkata, Rajasthan vs Sunrisers and Rajasthan vs Delhi. In the case of Rajasthan Royals vs Delhi Daredevils, the second innings was decided via Duckworth-Lewis. Mumbai have had an even worse start than Delhi, having lost all 3 of their matches to Chennai, Sunrisers and now, Delhi. If they are to defend their title, they have their work cut out for them. To make matters worse, 2 of their losses have been in front of their home crowd at the Wankhede Stadium.